Trusted by clients, relied on by businesses. MaidServiceDxB.com™ is a highly dependable cleaning service company in Dubai providing clients with part-time cleaning services that offer high-quality residential cleaning services and commercial cleaning services in Dubai. 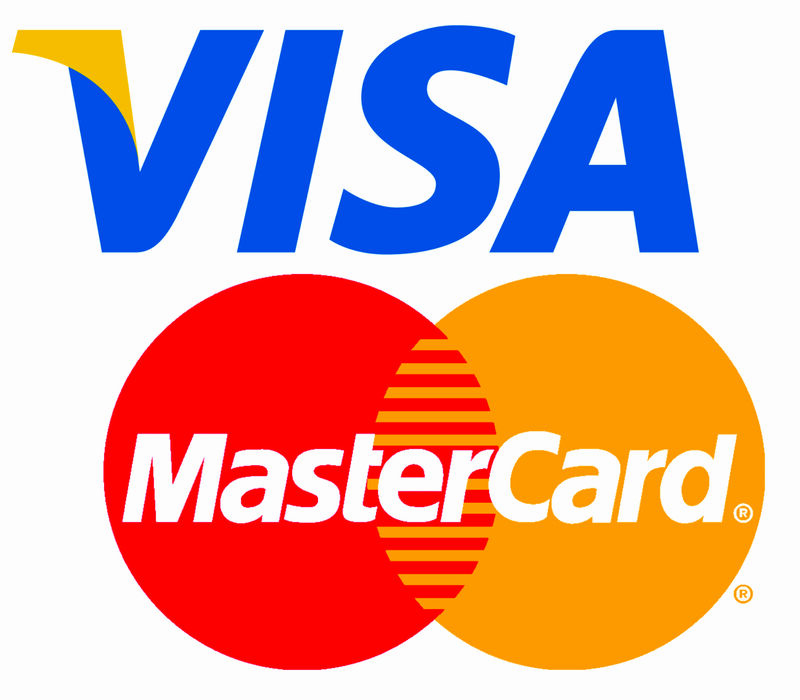 We target both residential and corporate clients throughout the city. Busy lifestyle of Dubai often leaves people with limited amount of time to clean their home and keeping their home tidy that is completely true for working professional who has their career, which is taking up most of their time during the week and would prefer to spend their weekends with family and friends. Our professional house cleaners in Dubai will be more than happy to help you with this task. for both residential & commercial cleaning in Dubai. Book Your Cleaning Service from wherever you are. Enjoy Life We Make Cleaning Simple! We offer commercial/office cleaning services in Dubai on hourly, weekly, monthly, and yearly contracts, ensuring our clients get superior cleaning services as they require. Our experienced German trained team will execute according to your needs and budget. MaidServiceDxB.com™ will ensure you have a clean and comfy home waiting for you by the time you move into it. We will make sure all areas of your home are thoroughly Steam cleaned, sanitized, and ready for your use. We provide exceptional deep cleaning service. 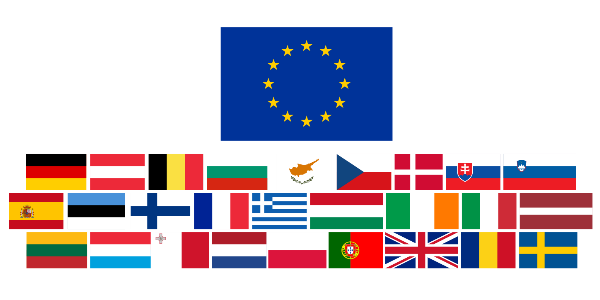 European cleaning standards. Your Apartment, Villa or office will be like new again. Our Steam Deep Cleaning service is customized to each customer. Our professional trained cleaners in Dubai are capable of meeting all your cleaning needs with the right skills, mindset, and experience to ensure you come home to a clean and tidy house. 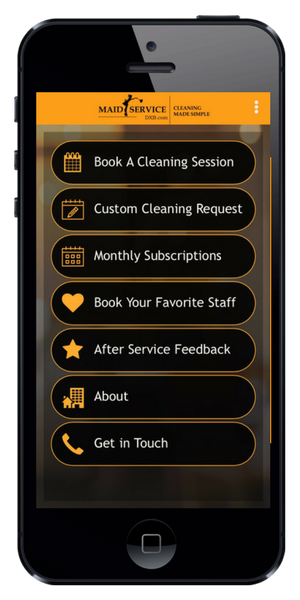 Apart from the essential professional skills and experience in executing the cleaning tasks, MaidServiceDxB.com™ invested heavily in customer service personals we are proud to say we have the best maids in Dubai customer service equipped with the latest technology and the right attitude to make your experience one of a kind with one of the best cleaning companies in Dubai. 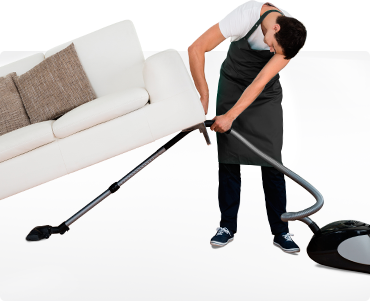 Whether you are a housewife, professional, or a commercial entity MaidServiceDxB.com™ has experienced part-time maids services in Dubai who can take care of your house cleaning needs around the clock. Try us today and experience the difference! We are so pleased we signed up with MaidServiceDxB.com monthly cleaning. In addition to doing a wonderful job cleaning our house, they are very kind and courteous too. With life, being so busy having a professional cleaning company to rely on for maintaining our house is a comfort. I've been using MaidServiceDxB.com fortnightly for a few months now. My cleaner turns up on time, works her way efficiently through the agreed list and makes calm out of chaos. Love that clean house feeling, especially as illness means I can’t do it myself.